It’s weird to think how competitive the farm sim genre has become. You have Stardew Valley, which may be the best farm sim ever created, Story of Seasons continues to impress, Rune Factory is outstanding, and there's Farming Simulator 17 for the heartland purists out there. 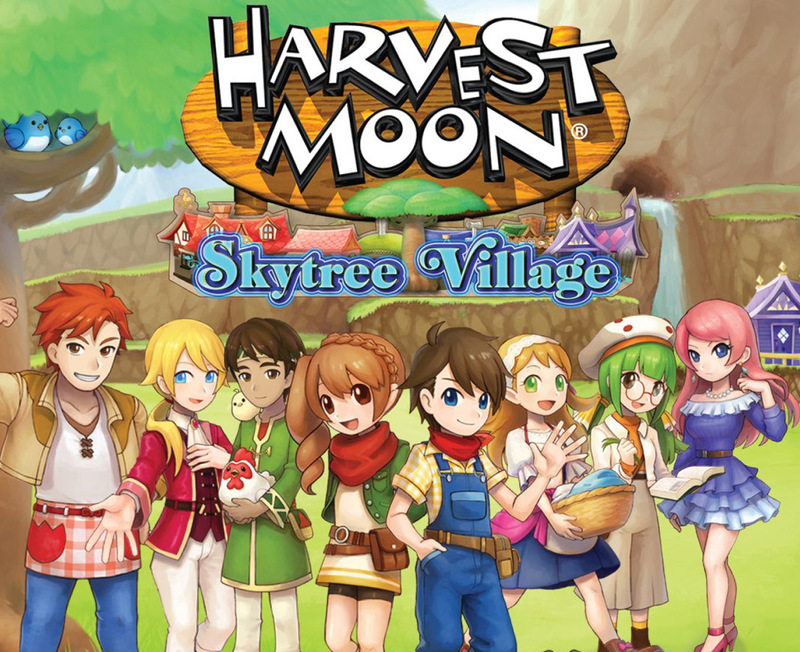 Then you have Harvest Moon. Once the big fish in a very small pond, I've found it difficult to get excited about a new entry. Harvest Moon: The Lost Valley didn’t exactly help as it tossed out basically everything that made the franchise memorable. Skytree Village looks to correct course, but after spending dozens of hours with it, I can see Natsume still has a long way to go. 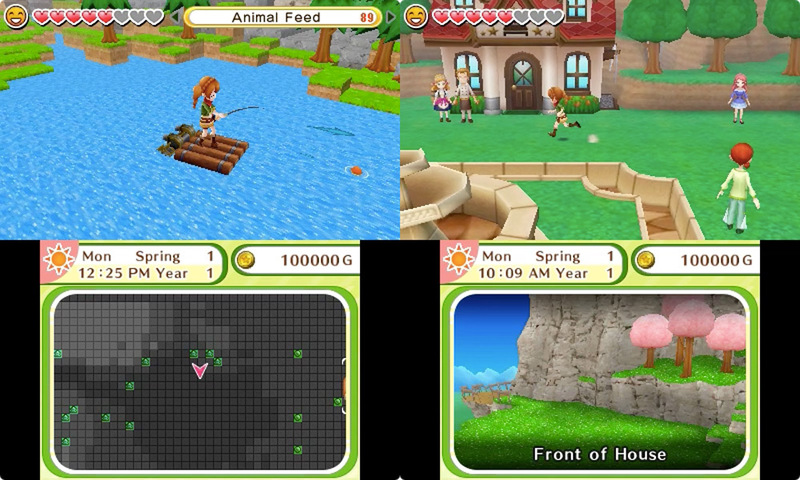 The setup for Harvest Moon: Skytree Village should feel familiar by now. After picking to play as a boy or girl, you’re tasked with reviving the land by helping the Harvest Goddess reach her full power. That power stems from the faith of the people, just like Tinkerbell in stage productions of Peter Pan, so it’s up to you to grow crops, entice strangers to move to town, and revive the seven titular trees. Beating the main story doesn’t take too long, around 24 hours for me. I was able to watch the credits roll the first day of my first winter. 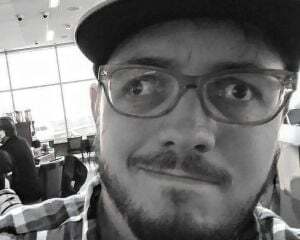 After that, I was free to proceed how I wanted, but those first two dozen or so hours weren’t exactly pleasurable. Since losing the Bokujō Monogatari license, Natsume has attempted to capture the magic of Minecraft and merge it with the tried and true farming formula. For me, the combination works. I enjoyed being able to shape the land to exactly what I wanted. Farming is a breeze with contextual inputs and the game really does throw you right into action, which is one thing it does better than the slow introductions found in the recent Story of Season titles. I was growing and harvesting crops within the first thirty minutes as the nearby town began to fill with residents. I just wish Skytree Village gave me more freedom in the first couple of dozen hours. Your space is limited by how many Skytrees you’ve revived, so at the beginning you have just a small strip of land to work with. I was able to quickly revive a few trees, giving me more space, but terraforming wasn’t available for a few hours. Even when I was able to do that, I couldn’t break up stone pieces because the hammer wouldn’t be available for about 12 hours into the game. Considering I had unlocked access to my first mine at around the 5-hour mark, I was annoyed I couldn’t do anything with it until I reached the part of the story where I earned the hammer. It would have been a little easier to bear had the townies not kept telling me I needed a hammer. Speaking of the town and its residents, I wouldn’t say they’re anything more than basic. While it’s nice to have a town -- which The Lost Valley did not -- it feels it’s there just for the sake of having a town. There’s no life to it, nor the people, who just repeat themselves for season after season. There are shops, but the people who run two of them mostly hung outside my house or in my barn, getting in the way of me and my animals, which includes the new adorable Poitou donkey. The NPCs getting in my way is just one of many small issues I found that continued to annoy me throughout my journey. Getting around can be awkward, jumping doesn’t always work as it should, camera controls aren't always functional, and some events only trigger with exact movement. For example, very early on, before I could unlock terraforming and access to the first mine, I had to jump across a river to activate a cut scene. I did this about 50 or so times. What I didn’t know is I had to jump to a very specific spot of the other side of the river for the event to trigger. I spent about an hour trying to figure out what the hell I was doing wrong. Most of the these annoying requests were kept to the main storyline, but other tasks also had weird rules to them that forced me to play longer than I should have just so I could fulfill them. Some couldn’t be fulfilled on Sunday, when the shops were closed, but others could. Some allowed me to substitute a highly quality material, such as a great tomato when all they asked for was a basic tomato, while others only allowed me to submit the exact, lower quality item. Filling requests ended up being what I did the most in the game, because outside of that and your three main activities, there really isn’t anything to do here. Once I had finished the main storyline, it became quite apparent to me just how empty this game is. Yeah, I was still able to get married and start a family, but there’s no exploration, festivals are a joke, villagers provide no source of entertainment, and upgrading my tools to their fullest potential took for-ev-er. It feels like Natsume hadn’t been paying attention during all those years it published the Bokujō Monogatari games because it seems it's failed to realize the magic of those titles could be found in more than just the rock-solid farming formula. The building blocks for something wonderful are there. 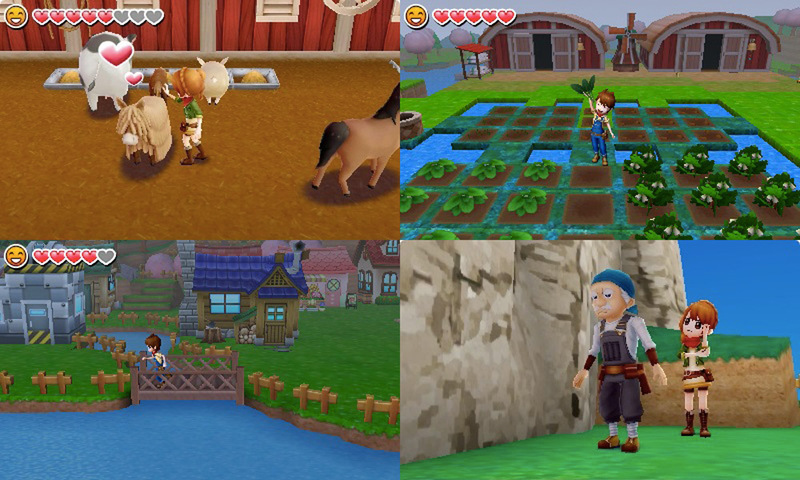 I think the combination of Minecraft and farming is a winner, but more attention needs to be paid to the activities outside of planting and pulling crops if Harvest Moon ever wants to compete with the superior farm sims out there.